1. What Your American Girl Doll Says About the Rest of Your Life. I had to laugh when my sister sent us this article because it hit a little too close to home. I had Samantha, my sister Julia had Kirsten, and my sister Renatta had Molly. The descriptions in the article were pretty darn accurate in our case! 2. Um, gorgeous chocolate, right?! When zChocolat offered to send me some chocolate to try, this is not exactly what I expected. Besides the fact that it traveled all the way from France, it arrived in this wooden keepsake box, complete with my name engraved on the front, and three trays of chocolate like you see in the photo above. We've been having way too much fun sampling, in case you couldn't tell from all of those half-eaten squares of chocolate! When I'm gifting food, it's usually of the homemade variety, but this is a fun idea for the future...especially because it looks so luxurious, with tastes to match. There's no guide to the chocolate, so every bite was a guess...filled? creamy? crunchy? I've yet to be disappointed! 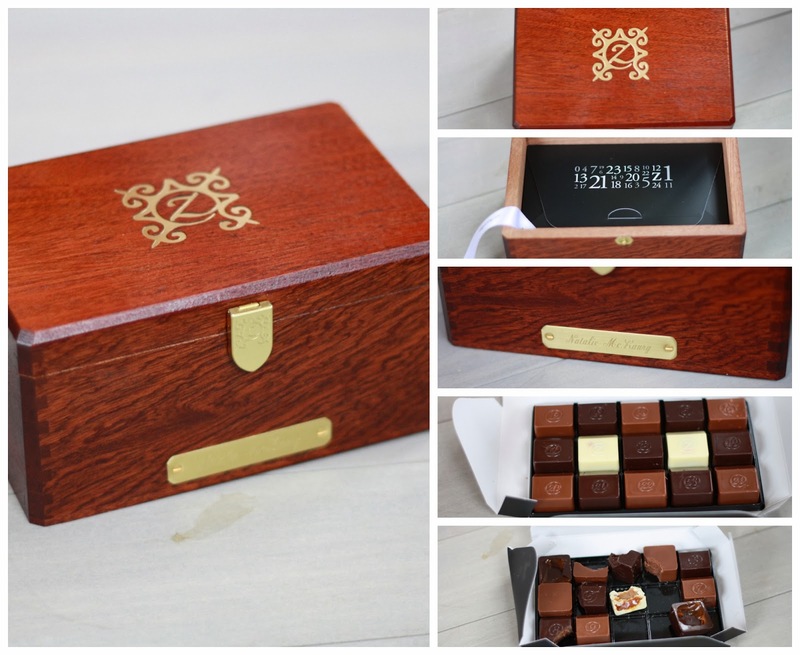 This box is unsurprisingly pricy, but they have a number of options on their site at a few different price points in case there's someone you'd like to surprise and impress with chocolates from afar! 3. I've done a lot of reading lately (and, by the way, still loving my Goodreads account--I actually use the app more than the website). My latest recommendation? The Soul of a Chef. I absolutely loved this book! 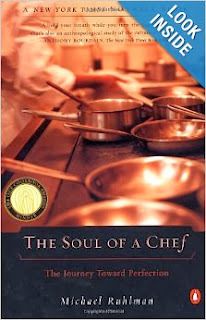 Written in three sections, author Michael Ruhlman tells three stories, all in pursuit of discovering the soul of a chef. Beginning with the Certified Master Chef exam at the Culinary Institute of America, moving on to Lola, Michael Symon's first restaurant in Cleveland, and finally ending with the legend Thomas Keller and his journey to begin The French Laundry, I was captivated cover to cover. While home cooks and restaurant lovers alike will particularly love this book, I truly believe Ruhlman's conclusions at the end of the book are beneficial for any reader. 4. 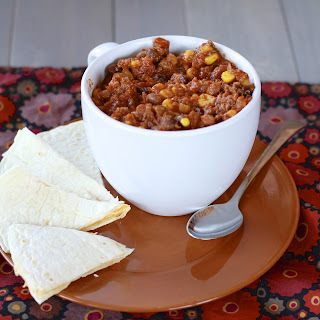 I dove into the archives and recently made this easy turkey chili which moved quickly to the top of my favorite fall/winter recipes list. I'd forgotten that, in addition to being incredibly easy, it is so good. After browning the turkey you just mix in the remaining ingredients and heat until warm. 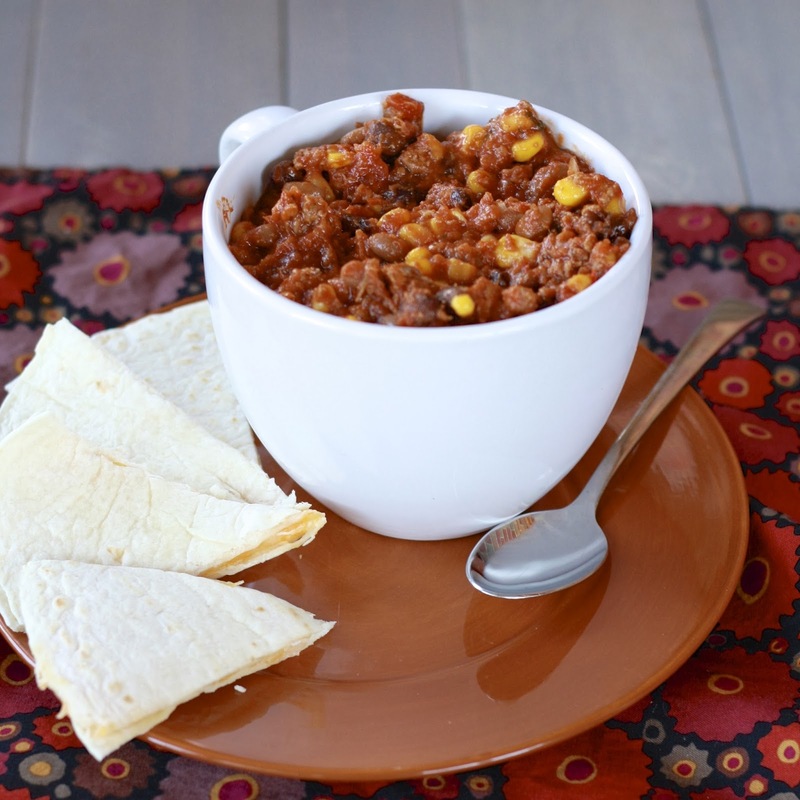 Leftovers reheat wonderfully, and cheese quesadillas are a great accompaniment!